Prime Minister Sheikh Hasina will inaugurate the Bhasanchar Island project on October 4 to relocate Rohingyas, said Disaster Management and Relief Ministry official. 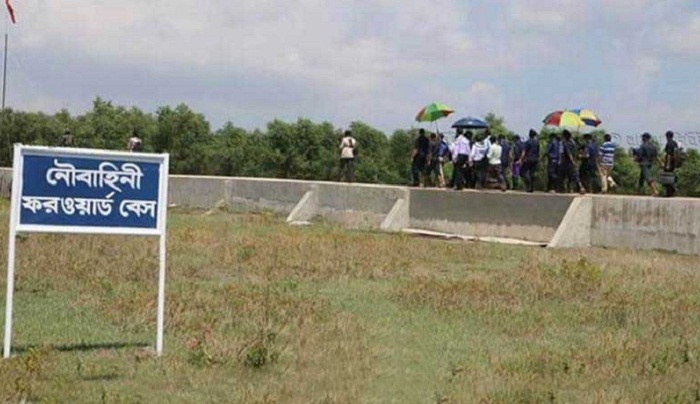 Confirming the matter, Mohammad Habibul Kabir Chowdhury, Additional Secretary to the Disaster Management and Relief Ministry on Monday said that a total of 1 lakh Rohingyas will be transferred to the island on completion of the work. The secretary told this while talking to reporters at his office. Mentioning that 80 percent work of the project have already been completed, the additional secretary said the rest work will be done within next one and a half months. The Rohingyas will be shifted to the island in several phases, he said.